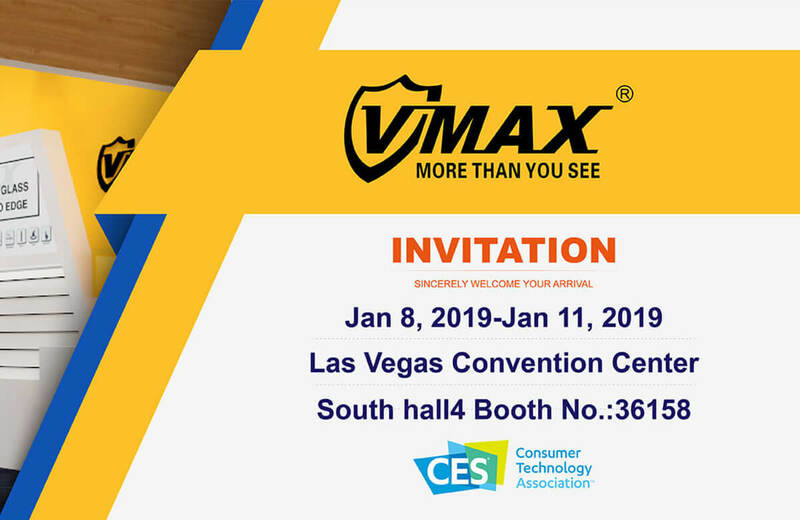 As CES 2019 rapidly approaches, VMAX Global sale teams are ready to have a meeting with you. In order to enhance the customer’s participation experience, we have made a comprehensive upgrade of the specification into 36 Square meter at this time. 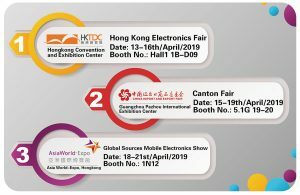 It will be showcasing a range of new screen protector for Samsung S10/S10 lite/S10 plus, Huawei P30/P30pro/P30lite, Huawei Mate20pro, Nokia 8.1 and the dusty proof with net full covered tempered glass screen protector for iPhone series ect… What’s more,our screen protector anti dusty, Anti-oil, impact resistance and durability features have been greatly improved. 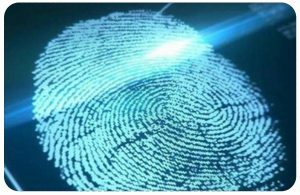 In addition to the latest tempered glass screen protector, we also have a professional sales team to make the professional screen protector production introductions and detailed customized services. 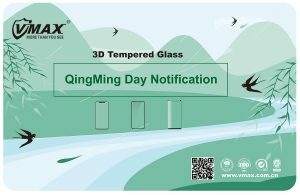 As one of the leading screen protector manufacture, VMAX not only meets the trend of screen protector upgrade but also insist on using superb production technology to create high-quality products and provides the satisfactory after-sales experience for each customer. Are you looking for the business or protection solution for the latest smartphone, tablet or watch or the OEM service? Let’s fix a meeting in CES 2019 at Las Vegas.